At Hear Care Rhode Island, our audiologist can make a mold of your ears and create earplugs that are specifically tailored to you maximizing comfort and a secure fit. As such, custom ear protection offers more defense against harmful sounds than generic earplugs. At the same time, this customization allows your ears to hear and focus on the sounds you require both in your professional life and in your leisure time. Here are a few of the custom ear protection options we offer at HearCare Rhode Island. To protect yourself from exposure to loud noise in the studio or on stage, get fitted for custom ear protection. For musicians, we offer ear plugs and in-ear monitors customized from molds of your ear. Musicians’ ear plugs protect your ears from the frequencies and decibels that could harm your hearing, while still giving you access to the sounds you want to hear. For music lovers, we also recommend custom ear protection for attending live concerts. At the club or in a venue, the volumes of speakers could rise to extremely hazardous levels. Custom ear protection will keep your ears safe while you enjoy the music you love. Hunters know that the sense of hearing is an important part of the sport. Your sense of hearing helps you situate yourself in your environment and alerts you when your prey is close. 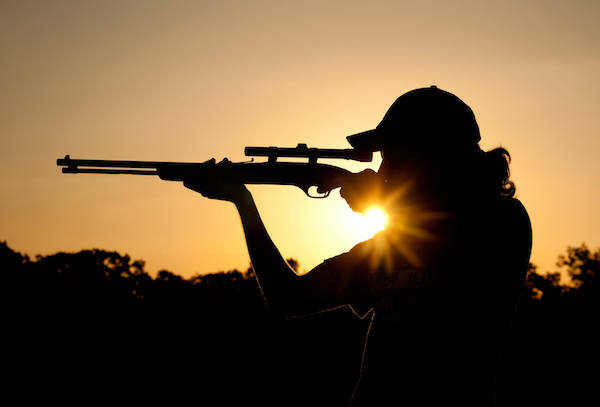 Recreational shooters must take care as well, as the volume of gun noise has the potential to permanently damage your hearing – just after one exposure. Studies have shown that only about 50% of shooters at the gun range (and less out in the wild) use proper ear protection. Get fitted for a pair of custom ear protection to preserve your hearing. 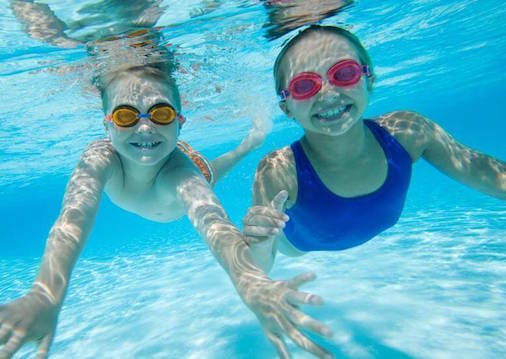 For swimmers and surfers, exposure to water on a regular basis could cause damage to your hearing. Water could get stuck in your ears, while prolonged exposure to wind noise poses a threat to your hearing. Additionally, exposure to water and collected water could lead to the development of ear infections – another threat to your hearing. Earplugs for swimmers and surfers are designed to address different aspects of the sport. Surfers’ earplugs protect the ears from both wind sound and water, while swimmers’ plugs do more to prevent water from penetrating the ear. For people who have a difficult time sleeping, or live in environments that are particularly noisy, we offer sleep earplugs designed to reduce exposure to harmful noise. Sleeping earplugs are customized to your ears and also offer a more comfortable, soft fit. There are many jobs that expose workers to dangerous levels of noise. Occupational hearing hazards are monitored closely by the US Department of Labor. In the past 25 years, it has been found that noise-induced hearing loss is one of the most prevalent occupational health concerns in the US. The Occupational Safety and Health Administration has limits on noise exposure in the workplace, weighted on a worker’s average eight-hour work day. The permissible exposure limit is 90 decibels for an eight-hour work day. However, it must be noted that exposure to 85 decibels for an hour has been found to contribute to permanent hearing loss. Some occupations pose a higher risk than others – such as dentistry, construction work, longshoreman, airport workers, factory workers, and even hairstyling (constant use of hairdryers) and nursery school teaching (high frequencies from the voices of children). If you are exposed to loud noise on the job, visit us at HearCare Rhode Island for a pair of customized ear protection. Lengthy exposure to loud noise is one of the main culprits of hearing loss. Most audiologists recommend the 60-60 formula to protect hearing: 60% volume for 60 minutes daily. But for people who work long hours in particularly noisy professions (musicians, dentists, pilots, construction workers, longshoremen, factory workers, and people in the military, to name a few), the daily repetitive exposure to the sounds of their employment may be detrimental to their hearing. Similarly, people who use power tools, motorcycles, hair dryers, or attend clubs and loud musical performances frequently may be damaging their hearing as well. HearCare Rhode Island offers custom ear protection/ear plugs for patients who need extra protection from potential noise induced hearing loss. The auditory system is a balanced, harmonious wonder of nature, taking sound waves and transforming them on a molecular level to electric signals that are sent to the brain. On-going exposure to loud noise could lead to noise-induced hearing loss. Unfortunately, when the tiny cells in our ears are damaged or begin to die, they are irreplaceable. The harm to our hearing is permanent and irreversible. While hearing loss is treatable with hearing aids, it is important to keep in mind that there are options to prevent noise-induced hearing loss and to protect your hearing. Custom ear protection is the best choice in preserving your healthy hearing. Are you around a lot of excessive noise? Contact us today to schedule a consultation with Laurie Duffy, M.S. to see if custom ear protection might be right for you.